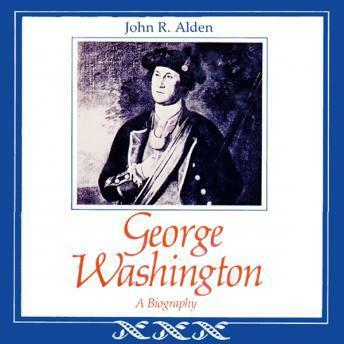 This extraordinary one-volume biography vividly portrays the unbreakable link between George Washington and the nation he helped create, defend, and govern. It begins in 1754, when Washington, beginning his military career with the Virginia Regiment, makes the decision to fire the opening shots of war between England and France. Carrying through the darkest winter of the American Revolution, he demands total victory and yields to nothing less. George Washington unified a new country torn by turmoil and would earn the love and respect of his soldiers, his countrymen, and his peers. Rich anecdotes and fascinating historical documents reveal Washington's critical role in the birth of our nation.